The year was 1935 when Tom Gibbons’ father opened the first Gibbons Funeral Home on the west side of Chicago. Today there are three Gibbons Funeral Homes, all family owned and operated. The Elmhurst location was founded in 1960, and the firm on the northwest side of Chicago was established in 1973. 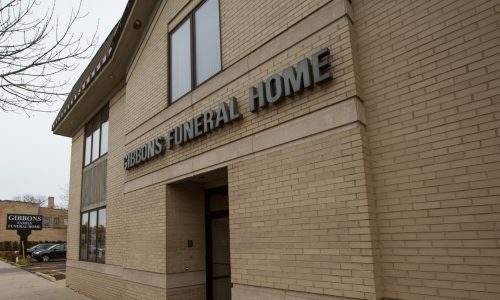 The Gibbons family also owns and operates The Oaks Funeral Home in Itasca, founded in 1987.